GURANTEED LOWEST PRICE IN NORTH AMERICA. Also known as Nag Champa, this absolute is extracted from the fragrant flowers of the Champaka tree. It takes thousands and thousands of petals in order to produce a single kilogram of the absolute oil. 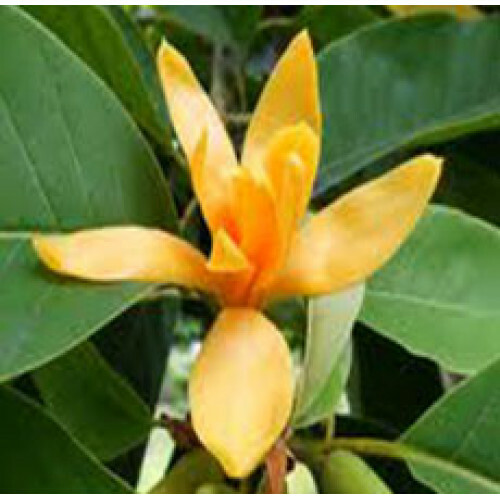 Champaca Essential oil is a beautiful subtropical tree with gorgeous and deep fragrance flowers. The flower extract is a primary ingredient and is used in few of worlds most expensive perfumes. It also has good antimicrobial properties and is also known for its antioxidant moderate effect character. Available in form of dark olive yellow to brown little viscous liquid, it is used in perfumery industry as well as in aromatherapy applications like in Aroma lamp, bath and as a diffuser. Champaka Essential oil has a beautiful seductive fragrance and is widely used in the perfumery industry to create truly exotic scents. It can also be used to manufacture high end skin care products as well as in making incense. Champaka Absolute is considered useful as an anti-depressant and is said to soothe and relax the body and strengthen the mind. In massage therapy, it is used to support healthy joints and muscles and have a reputation as an effective aphrodisiac.